I remember when Drop Everything And Read (D.E.A.R.) was introduced in my elementary school. 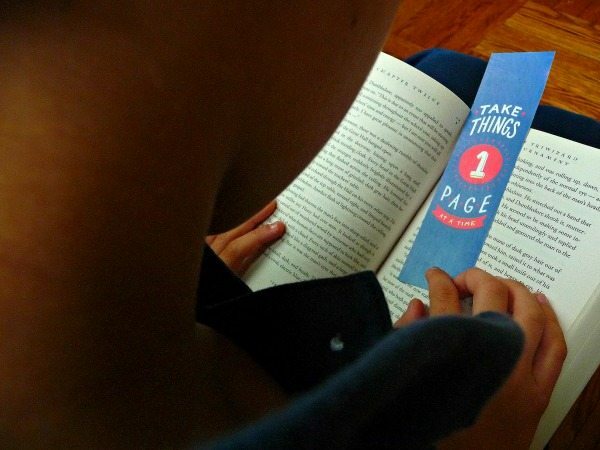 Every day for 15 minutes the entire school would go into a silent period and all students would pull out a book to read. Any book we wanted. I wasn’t a naturally-inclined reader as a child. I struggled with comprehension and always had ants in my pants. But, looking back, I only have fond memories of those 15 minutes of daily DEAR time. Well, National D.E.A.R. Day is April 12, which also happens to be Beverly Cleary’s birthday. 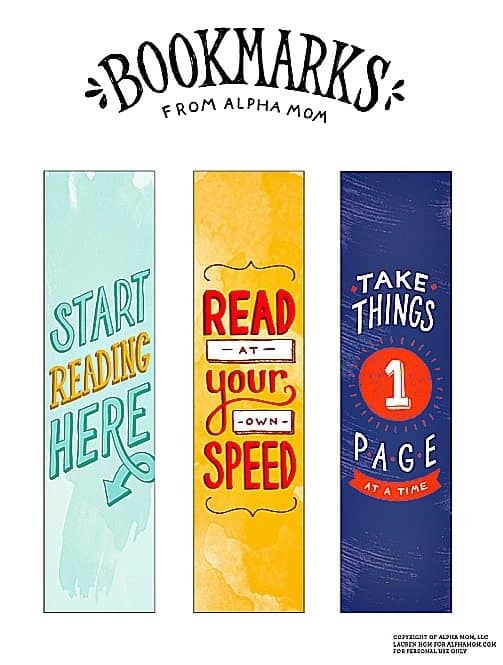 So to celebrate we have a present for you… bookmarks! Click here to make these Free Bookmarks yours. Just print and cut.